Hush: A Fugue is a beautiful, sad, quiet collection, everything it’s title suggests. Cordite have just published my review of this work by Dominique Hecq, and you’ll find it here. 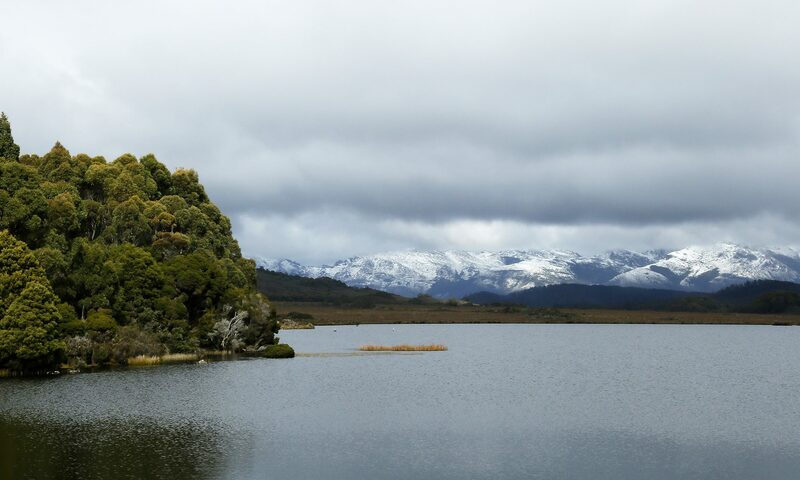 For me, Hush really evokes the feel of Melbourne – its culture, its weather, the city itself. Yet it is also a kind of feminine odyssey into and through loss and mourning. One aspect of that journey that I found particularly interesting was the way that it nudges against the limits of our language. And by that I mean the ordinary Australian English we speak here, in this country. When I was very small I understood another language (Czech), and maybe that was what made me feel, from a very early age, as though things were missing from everyday life and language – because I lost that language as I grew up into an entirely Anglophone world. Later, when I became a French speaker, I rediscovered how there are things that can only be said, it seems, in one language, and not any other. These are the sorts of things Hecq also exposes– in Hush, there are occasions when she slips into her own mother tongue, French, to express things. And it is not just for the words or ideas that she uses it, but also for the cadence or colour of the language, aspects which are like a whole other language in their own right. 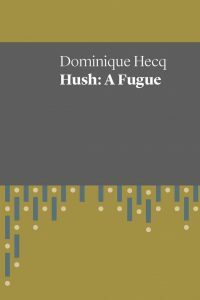 Dominique Hecq, Hush: A Fugue, UWA Publishing, 2017.